Traveling with children is not for the weak-minded. It takes preparation and various forms of distraction to survive a long road trip or plane ride with the little ones. Here are some items you should bring to keep your kids occupied. 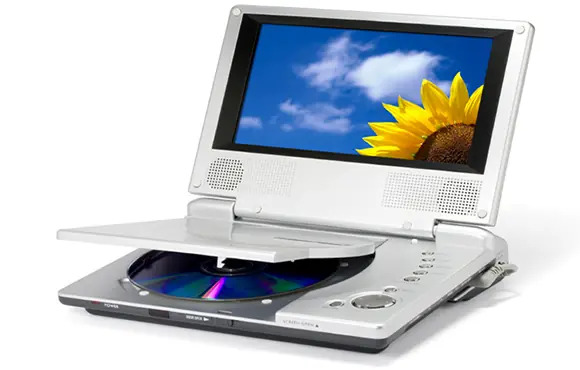 Whether it's a portable DVD player, iPad, or laptop, bring something that lets your kids watch their favorite movies or shows. It's rare for everyone in the family to have the same music preferences. Give your children some headphones and something to play their favorites songs on while you control the radio on a road trip. Most kids love video games. Keep them busy on your next trip with games on a phone, iPad or other handheld console. Children love their electronics, but sometimes it's best to set the digital distractions aside and bring some reading material along for the trip. You're child doesn't have to be an aspiring blackjack dealer or magician to find entertainment in a deck of cards. Bring along some plastic superheroes or other popular fictional characters to keep your kids busy. Let your little ones bring their beloved stuffed animals to keep them comforted on a long drive or plane ride. Help your children channel their inner Picasso and get their creative juices flowing with a coloring book. Nothing puts a damper on a road trip or plane ride more than dead batteries. Be sure to plan ahead and bring extras, as well as all applicable chargers, to avoid the potential problem. 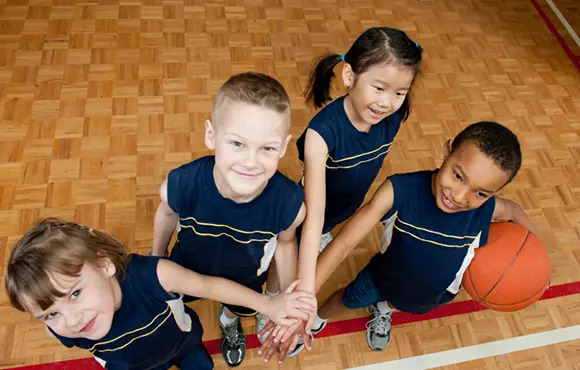 What Can I Find on ACTIVEkids.com?